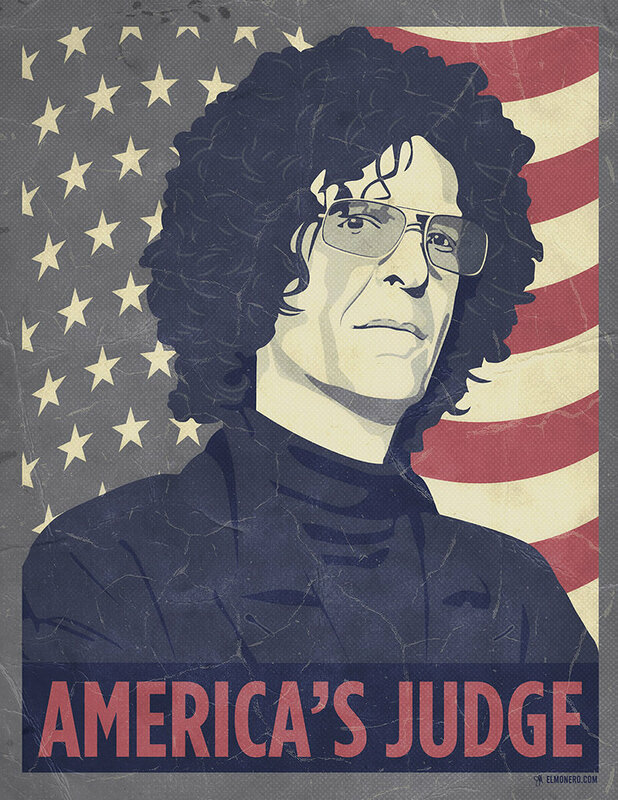 Howard Stern to Moderate 2016 Presidential Debate? Howard Stern known to AGT viewers as America’s Judge has never moderated a political debate, until now. The debate Americans wanted to see finally happened on the Stern Show last week: Trump vs Sanders. The two candidates squared off in a rigorous discussion of the issues that matter most, including how to defeat ISIS, what executive orders they’ll sign into law, and some famous women they have dated. Obviously Stern did not have the real Bernie Sanders debate Donald Trump on his show, but it was still funny as heck and probably not too far off from what the real thing would have been. With Election Day looming, Anthony and James told Howard that they’ll continue to debate each other at least until the Democratic and Republican conventions. Fans can still see the live Trump vs. Bernie debate tour this summer.